I offer group walks for sociable dogs and individual walks for dogs who prefer their own company. I collect dogs from their own home and take them on a fun filled walk to various exciting locations. Walks are available throughout the day from 9am-5pm (subject to availability). I'm first aid trained and fully insured and police checked. If you would like your dog to join please call 07967 567555 for a consultation. Your dog's first walk is FREE! If you are going away, working late or out for the day I can visit your dog or cat, let them play in the garden or take them for a short walk and feed and spend some time with them. I can also ensure your house is safe and secure, water your plants and feed your fish. I can tailor a service for you by visiting once or twice a day. I am police checked and fully insured. 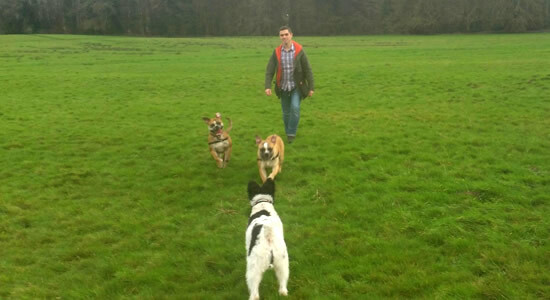 Swindon Dog Walking Services is a one-man dog walking business established by me, James Frost. 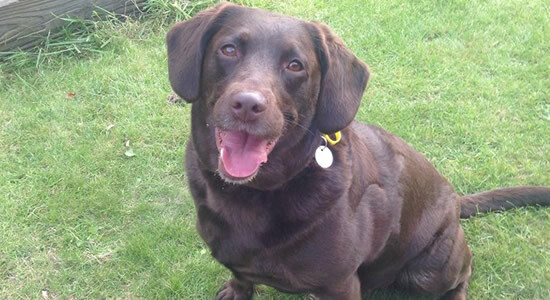 I am looking to build the best dog walking service in the area. Please take a look around and if you need a service then please get in touch. © Copyright 2019 Swindon Dog Walking Services. All rights reserved.